On Friday 17th August Danihers team attended Aberfeldie Football Club Business Breakfast at Mooney Valley Race Course. 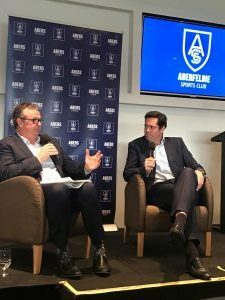 Anthony Daniher (Danihers Facility Management, Managing Director) interviewed a special guest AFL, Chief Executive Officer Gillon McLachlan about current issues in sport and business. Anthony’s interview started with questions on Gillon’s childhood and his life on the farm. They spoke about McLachlan’s impressive career and its highlights; and finished off the interview with his thoughts on AFL and sports in general. Gillon answered varied questions from attendees in regards to his opinion on AFL.  Danihers were thrilled to have sponsored Abers Breakfast and to be part of this community. We were impressed with the AFL’s CEO Gillon McLachlan and his great leadership and joyful personality.